From Goodreads.com: "Built on the backs of those who fell before it, Julius Caesar's imperial dynasty is only as strong as the next person who seeks to control it. In the Roman Empire no one is safe from the sting of betrayal: man, woman or child. While Nero idealizes the artistic and athletic principles of Greece, his very survival rests on his ability to navigate the sea of vipers that is Rome. The most lethal of all is his own mother, a cold-blooded woman whose singular goal is to control the empire. With cunning and poison, the obstacles fall one by one. But as Agrippina's machinations earn her son a title he is both tempted and terrified to assume, Nero's determination to escape her thrall will shape him into the man he was fated to become, an Emperor who became legendary." 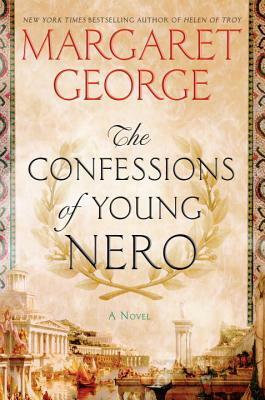 "The Confessions of Young Nero" is the latest book from Margaret George, one of my very favorite historical fiction writers. Historical fiction lovers know that when you read a book by Margaret George, you're in for real treat. This book is definitely no different! I enjoyed this story and was very excited to see that this is only George's first book in a planned series on Nero. In this book, George takes us back to ancient Rome, to when Nero the infamous Emperor is still a young boy. Even though he's very young in this book, he is still involved with some of the palace intrigue that seems to go along with being in ancient Rome. Not only is Nero fascinating but some of the secondary characters really add to the book. His mother is bent on ensuring that he will one day become emperor and that she will reap the benefits of his power. She is definitely an interesting character and one that I would want to stay far, far away from her in real life as she seems to have a tendency to get upset when things don't go her way and try to poison people. 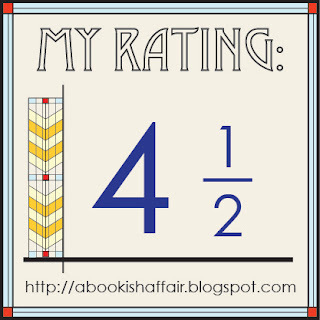 There is poison and plots galore throughout this book. This book covers from when Nero was a young boy to when he becomes Emperor and the few years after that. 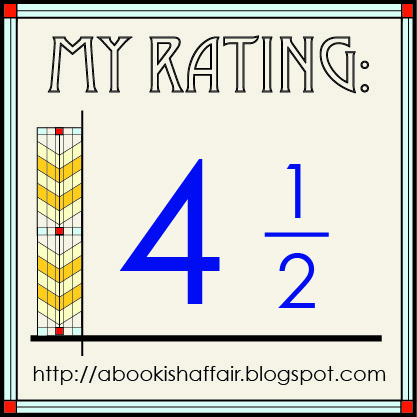 This book is supposed to be the first in a duology or series from George on Nero. One thing that I really like that George does with this book is she is able to humanize and give good insight into Nero. Being a history lover, I had heard a lot of things about Nero. You hear all sorts of stories about the kind of person that he was (not usually positive) and George gives him some humanity and somewhat of a explanation as to why he was the way that he was. The detail in the story is a true treat! As with George's other books she spends a lot of time coming up with the great detail in order to give the reader a full body experience when reading this book. I thoroughly enjoyed this book but I'm kind of sad but I've already read it and now have to wait for its companion. The wait will be well worth it as I am excited to finish this great story!